Film and music recording studio located in Durham, England, Great Britain. Was owned by Terry Gavaghan. 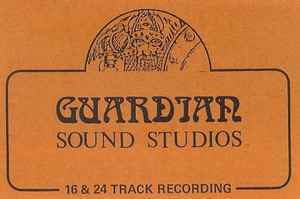 Also known as Guardian Sound Studios and Guardian Recording Studio.